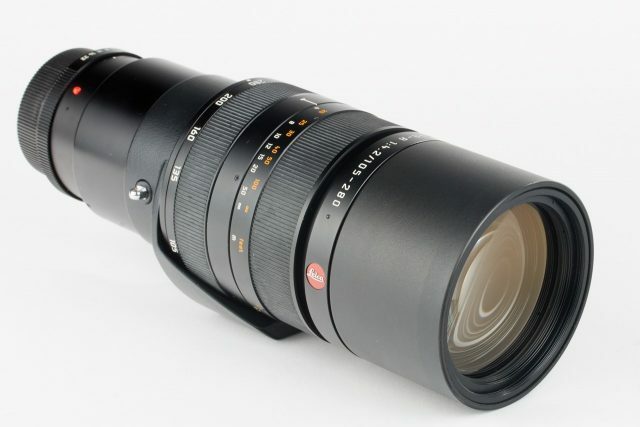 A telephoto zoom lens with an especially large range of focal lengths that enables you to make large images of far away details. 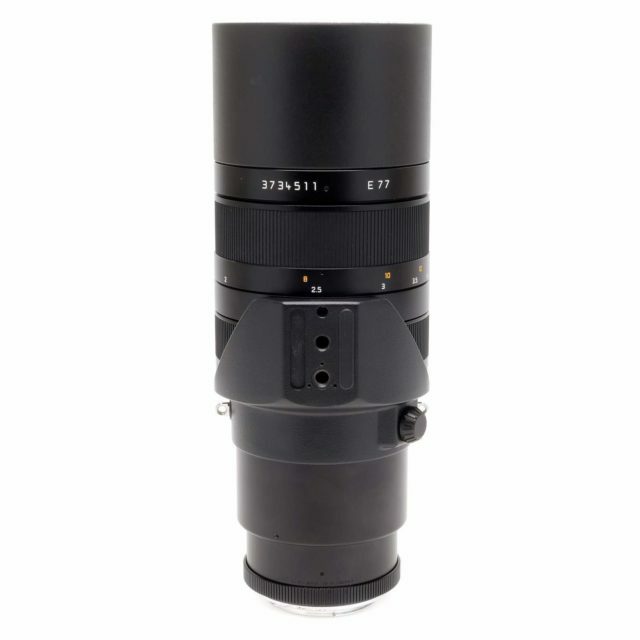 Its range of focal lengths and its short focusing distance of 67" provide flexibility in the choice of subjects and in the range of applications for medium- and long telephoto distances. 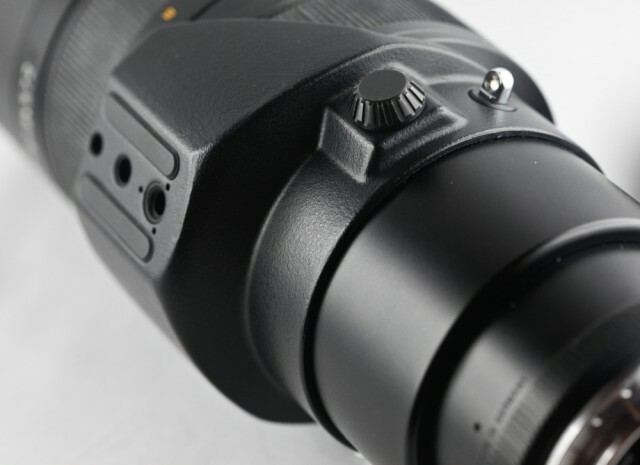 Because it can also be used in combination with Leica Extenders, this zoom lens is more than just a single lens, it is an optical system with outstanding imaging quality that has universal applications. 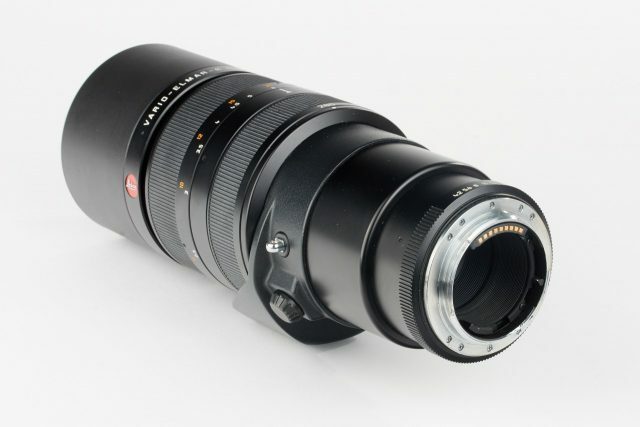 The lens is absolutely comparable to fixed focal length lenses of the highest quality. 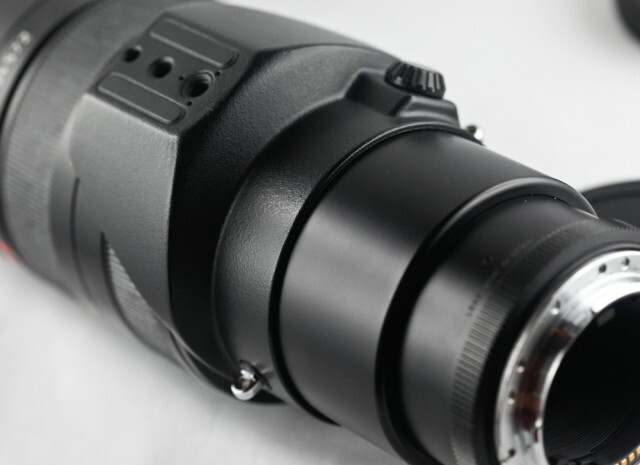 At every setting, its high-speed optical system delivers high contrast rendition and outstanding resolving power. Like the 70-180mm f/2.8 Vario APO Elmarit-R, it has two separate setting rings for focal length and focus, as well as a rotating an locking tripod mount that is especially useful with the longer focal lengths. 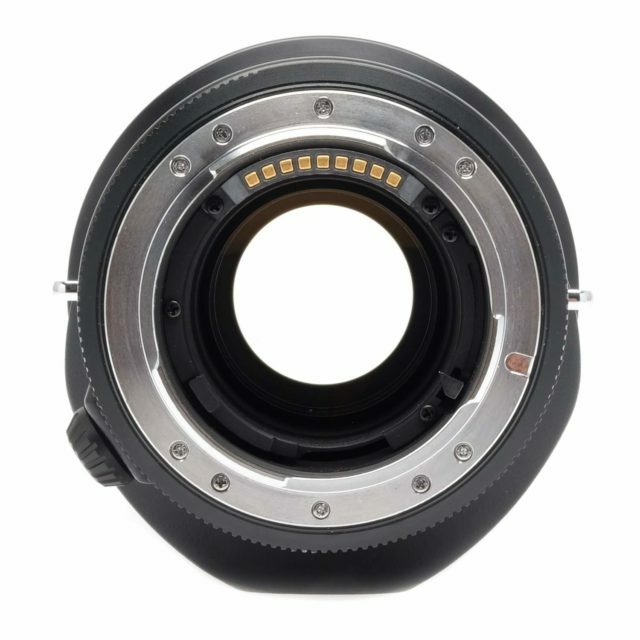 High contrast and the best resolving power across the entire range of focal lengths, an outstanding flatness of field and low coma that can be eliminated completely by closing the aperture down by only one stop – these are some of the qualities that distinguish this zoom lens. 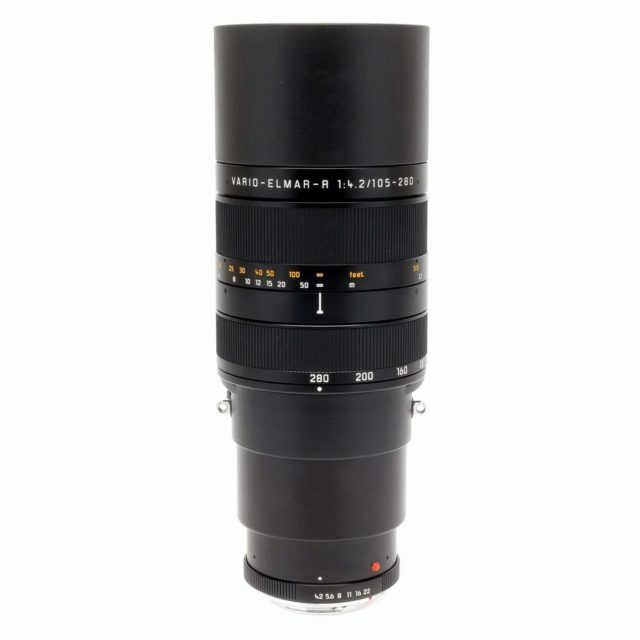 Thanks to its range of focal lengths and its near-focusing distance of only 1.7 m (5’7"), it offers great flexibility for medium and longer tele distances. 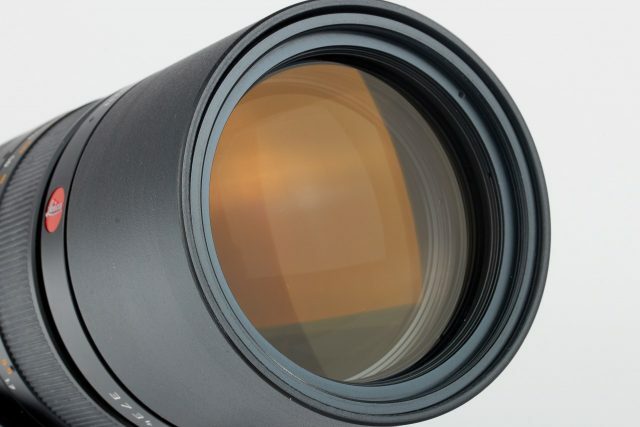 With the use of the Leica extenders and with a flick of the wrist, this lens, which can be compared with lenses with fixed focal lengths, becomes an optical system for universal applications. In effect, the extremely large spectrum of focal lengths provides the photographer with extensive possibilities in many diverse situations.